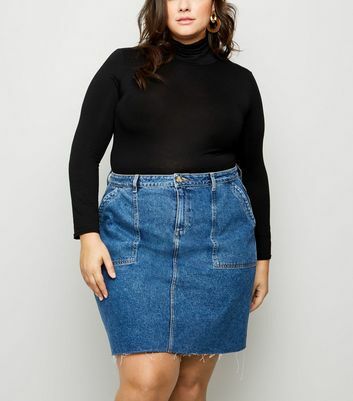 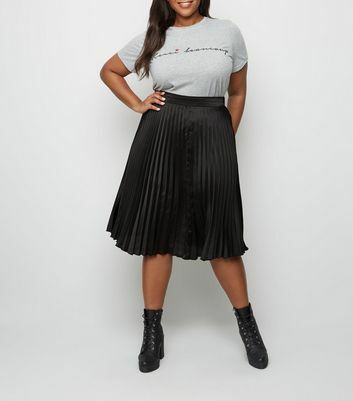 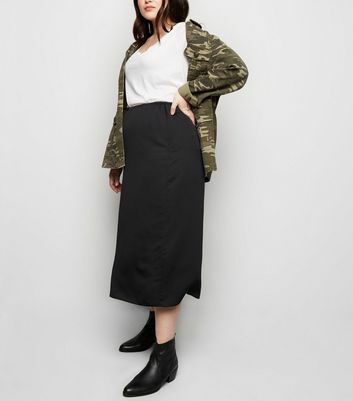 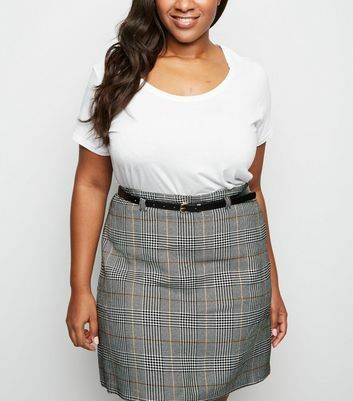 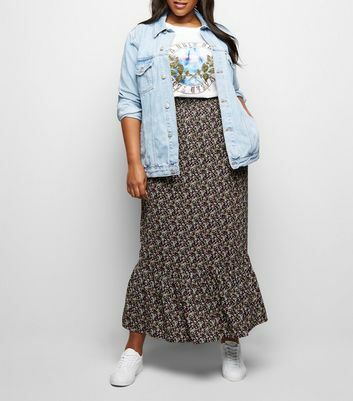 Stock up on wardrobe staples with our plus size skirts for women. 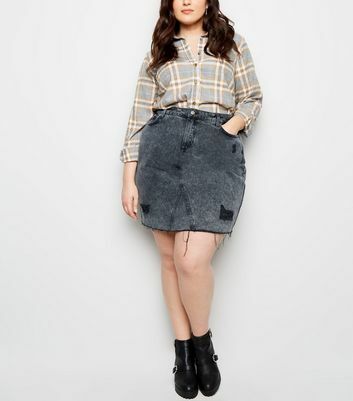 Create off-duty looks with a denim skirt. 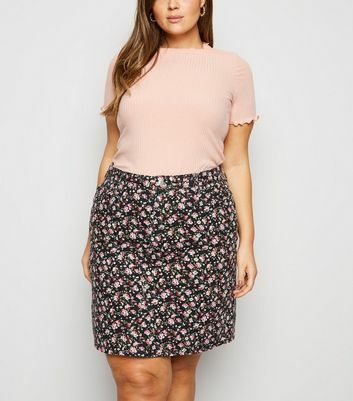 Or why not update your workwear edit with a chic plus size pencil skirt? 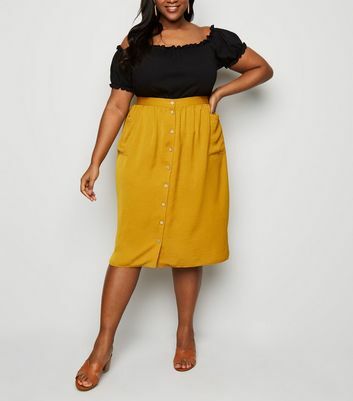 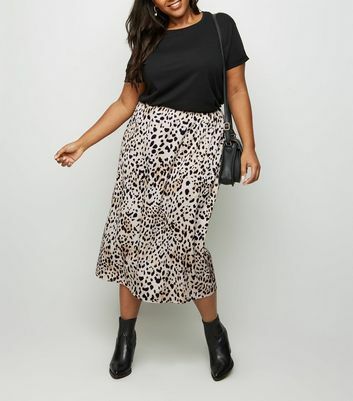 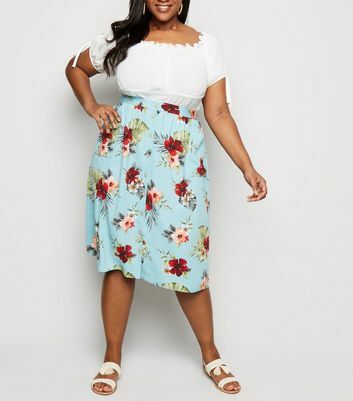 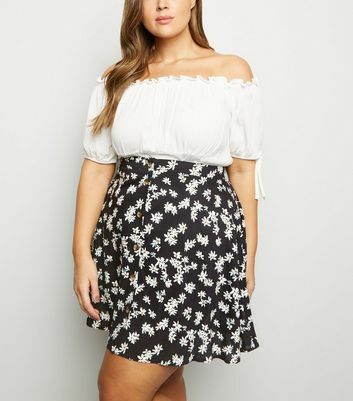 Additional styles include skater, mini and plus size midi skirts. 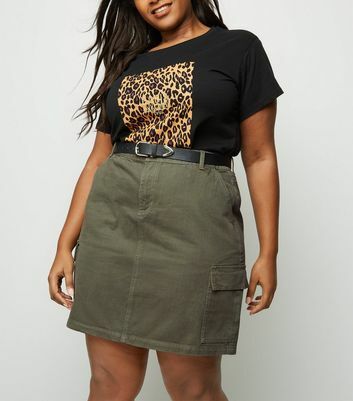 If you see it and want it, buy it.